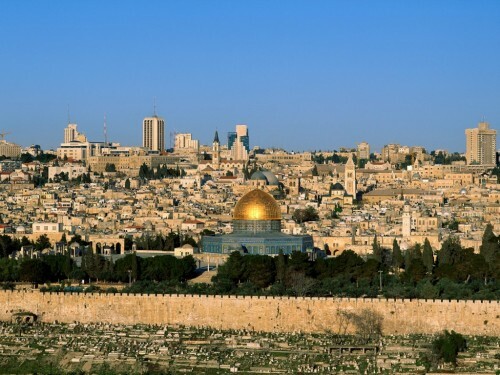 Cheap flights to Israel: Prague-Tel Aviv for €64! Wizz Air launched sale of Winter flights on their website and you can now book flights for super low prices. Return flight from Prague to Tel Aviv can cost you only €64 / 1728 CZK now! Travel dates are from November 2014 so you have to plan ahead a bit. « Last chance! Cheap flights to Portugal: Nuremberg-Porto for €55!